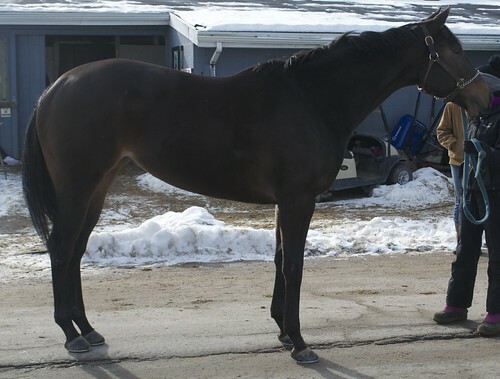 We think Spontaneous is a super fun name and would be a great show name in just about any sporting discipline! 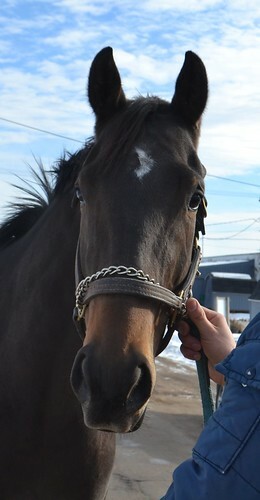 This pretty girl was a $130,000 two year old! Unfortunately, she didn’t have quite as much racing talent as her connections were hoping she would. They do not feel she will be competitive in the next condition so they are ready to send her on to be successful in a second career. 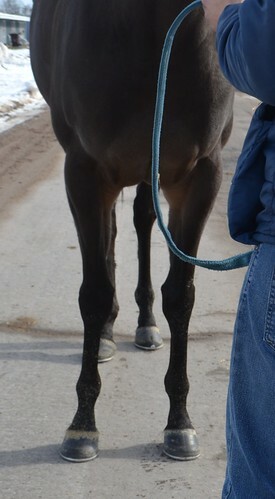 Her handler reported that she is super sweet, great to ride, and is very kind in her stall-all great things to hear! 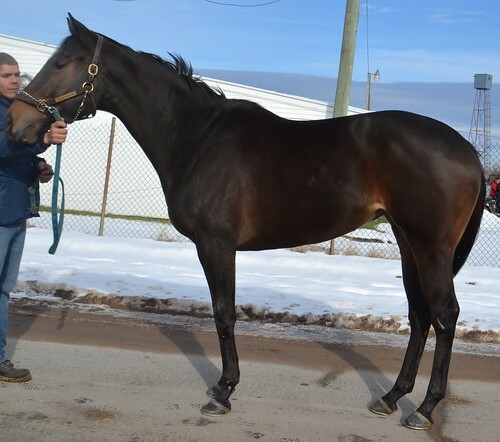 Her connections report that she gets body sore/stiff after racing. They think she would benefit from some time off with turnout (a good roll in the snow works wonders!) and just some opportunity to finish growing. The winter months are the perfect time for some let down and growing up! 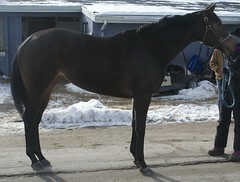 She is by Corfu out of a More Royal mare. She is RRP 2019 eligible.